Panorama of the eagle gorge lookout platform in kalbarri national park, western australia. 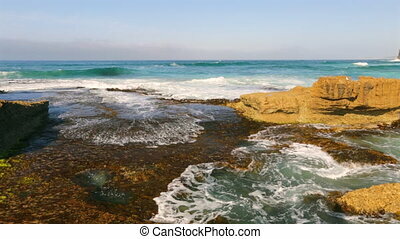 cliffs of indian ocean coastline. australian outback. blue sky in summer. 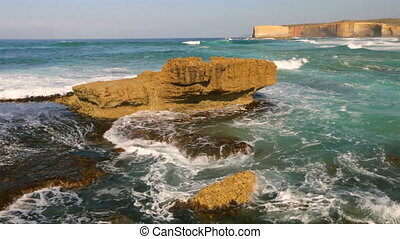 Sherbrooke River Beach in Loch Ard Gorge. Great Ocean Road, Victoria State, South Australia. 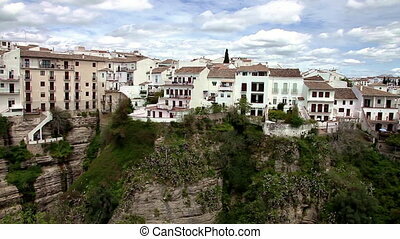 Panorama view of the valley from the New Bridge lookout in Ronda town, Andalusia, Spain. 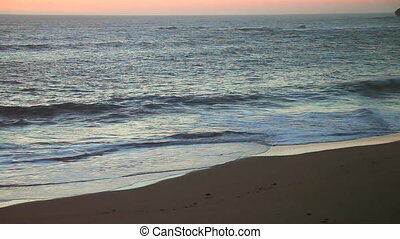 sunset on River Beach in Loch Ard Gorge. Great Ocean Road, Victoria State, South Australia. 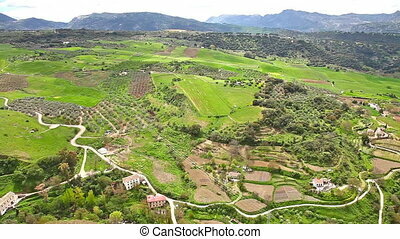 Time lapse of the top panoramic valley from the New Bridge lookout in Ronda town, Andalusia, Spain. 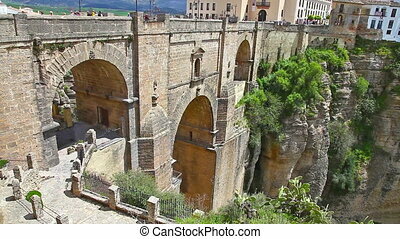 top view from famous lookout of historic Puente Nuevo, the New Bridge, over Guadalevin River in Ronda town, Andalusia, Spain. 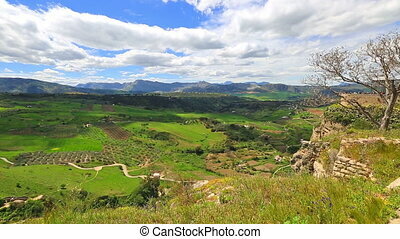 180 degree panoramic view from famous lookout of historic Puente Nuevo, the New Bridge , over Guadalevin River in Ronda town, Andalusia, Spain. 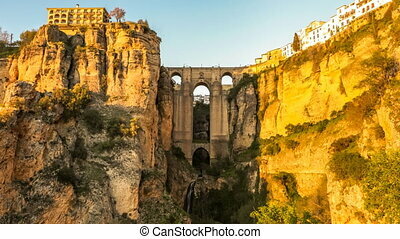 Day and dusk to night time lapse in 4K of the popular historic landmark of spectacular Puente Nuevo, New Bridge at sunset, over Guadalevin River in Ronda town, Andalusia, Spain. 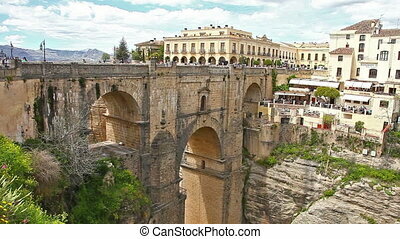 180 degree panoramic view from famous viewpoint of historic landmark Puente Nuevo, the New Bridge , over Guadalevin River in Ronda town, Andalusia, Spain.